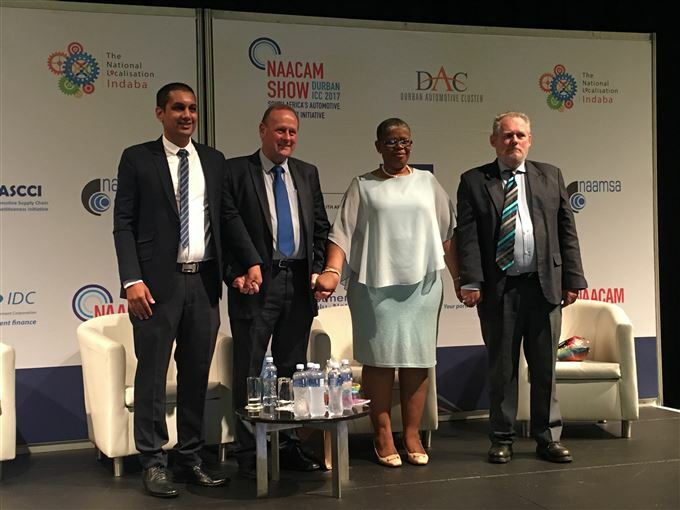 This morning saw the official opening of the first NAACAM Show in Durban, with big guns such as the Ethekwini Mayor, Zandile Gumede, Rob Davies of the Department of Trade and Industry, VWSA Managing Director Thomas Schaefer and many more dignitaries in attendance. The day was opened by NAACAM President Dave Coffey, who explained that it had taken almost two years for the event to come into being and that it was aimed at becoming the premier automotive component show in the country, as well as to guard and promote development within the local industry. Coffey explained that he saw several issues as key drivers in ensuring the South African auto component sector was able to thrive and potentially help solve a number of local economic challenges. These included: the creation of a sound automotive framework post 2020; sector regulation throughout Africa in conjunction with the African Association of Automotive Manufacturers (AAAM); maintaining SA's global competitiveness through technology investment; and accurate measurement of the sector through statistical data gathering and analysis. In regards to this last point he acknowledged that the first of annual report of this kind would be released soon. Other drivers included keeping up training and ensuring good employer/ employee relations. The Mayor of Ethekwini followed Coffey and welcomed delegates to the event. 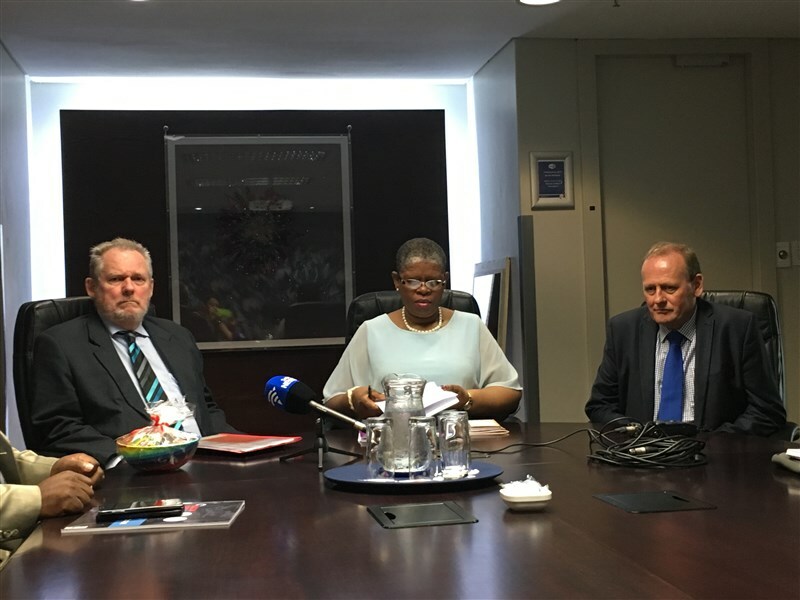 Responding to the current Junk Status the country has received, Gumede said that fighting one another “would not solve the problem” but rather encouraged the sectors to work together. She added that the Ethekwini municipality was clear on its support of the auto sector. 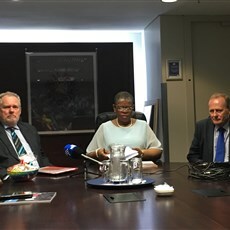 Rob Davies addressed the attendees after that and confirmed the significance of the automotive sector to the South African economy, saying it contributed 7.5% of the GDP and provided 11 3000 direct jobs. Of those, 82 000 were in the component manufacturing sector (around 72%). He added that the component manufacturing sector is the most labour intensive. Davies believes that the framework for the sector beyond 2020 is critical. While the APDP has seen benefits for the sector, the fact remains that component localisation remains at 38% - the target is 60% and the planning to meet this target is key. He highlighted the Australian Minister for Trade and Industry's recent “abandonment of the auto sector” in that country and said that South Africa would not see the same trend. He called on all members of the automotive industry in SA to look at the bigger picture and work together to contribute to county and sector's goals.